All Flortec is a company that delivers flooring services to the area of Martinsville, New Jersey. We specialize in expertly installing, repairing, and refinishing any residential or commercial flooring you need. Our commitment to our customers is to install quality flooring that lasts a lifetime. Our wood flooring also comes with a lifetime warranty. You can feel confident in knowing the wood we use is sourced from its natural environment. You will receive flooring that lasts a long time. Whether you want hardwood in your kitchen room or living room, we can install them no matter the room size. Whether you need your bathroom floors re-tiled or your wood floors repaired, we will handle it for you. We are committed to providing quality services that are long lasting. Our company is proud to serve the area of Martinsville. 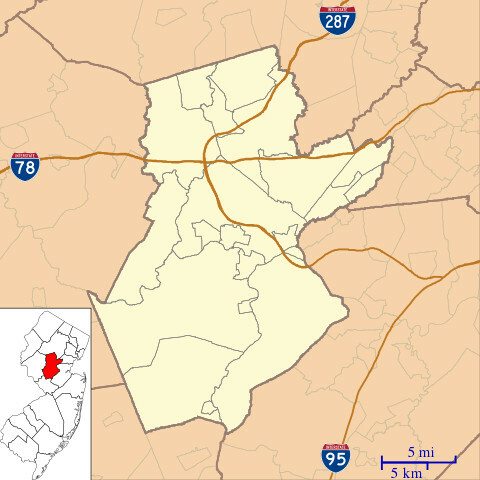 Part of Somerset Country, the town is located in Bridgewater Township and has a population of over 11,000. The area is home to Washington Valley Park and several Revolutionary War historical monuments. Give All Flortec a call today if you are ready to receive quality flooring in your home or business. We will design any flooring you want. We look forward to working with you.